Sad news today. 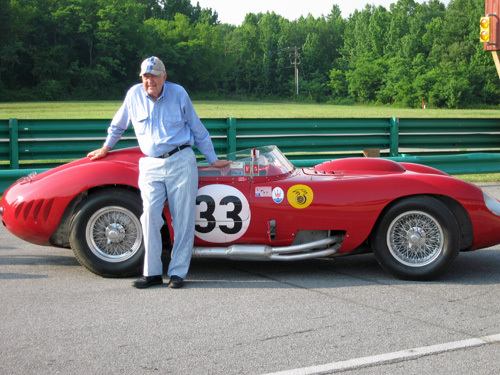 Motoring icon, legend, great Carroll Shelby passed away at age 89. If you want to learn more about this amazing motoring personality, just check out his Wikipedia page.